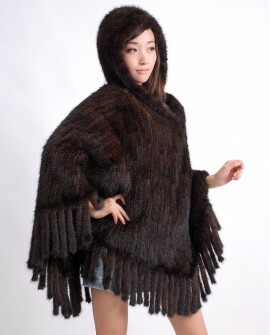 Mink fur knitted cape with Fox fur trimming throughout. Well knitted by excellent hand-made craft. 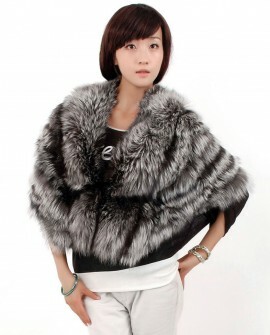 The jacket is in perfect quality .The fur is soooo soft that I can't stop touching it. And it looks cute on me!